Excellent quality sponge for your skin health. 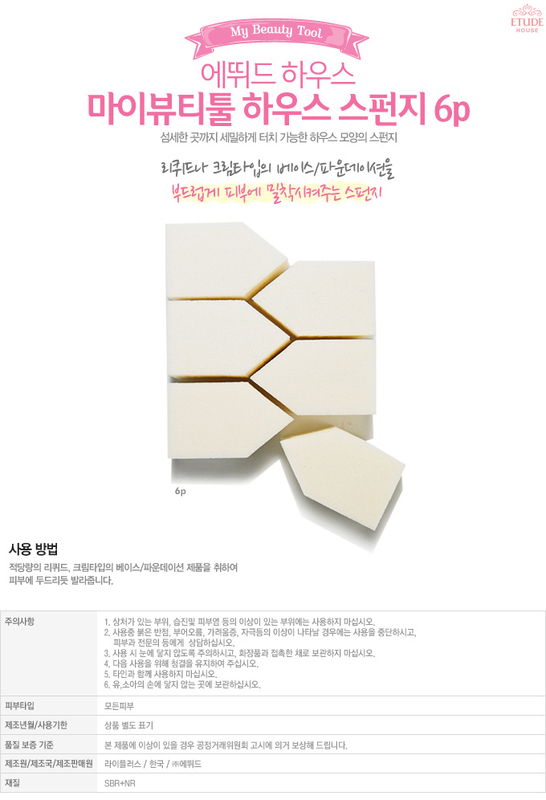 For liquid type or cream type base/foudation, This house sponge helps adhesion softly. It enables you to comfortably and evenly apply makeup.